He's cool, he's cocky, he's bad! He's the Honky Tonk Man. Honky is best known for his World Wrestling Federation Intercontinental Championship run which lasted for a record 64 weeks. On June 2, 1987 in Buffalo, New York, Honky upset Ricky "The Dragon" Steamboat and won the WWF Intercontinental Championship. In 1989, he and Greg "The Hammer" Valentine wrestled as the tag team Rhythm and Blues. In 1994, Honky wrestled for World Championship Wrestling, challenging Johnny B. Badd for the WCW World Television Championship. Honky resurfaced in the WWE in 1997 as a color commentator on Raw. 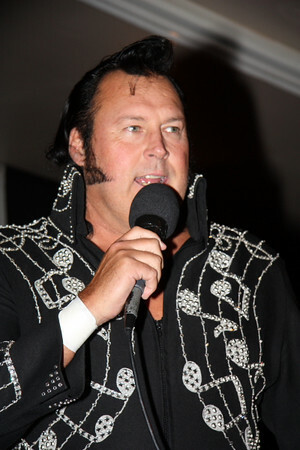 The Honky Tonk Man later returned to the WWE for a one-time appearance at 2001 Royal Rumble. In 2008, Santino Marella announced his intention to break Honky Tonk Man's record for longest Intercontinental Championship reign, displaying a "Honk-a-meter" comparing Honky Tonk Man's 64-week record with the length of his own reign at the time. 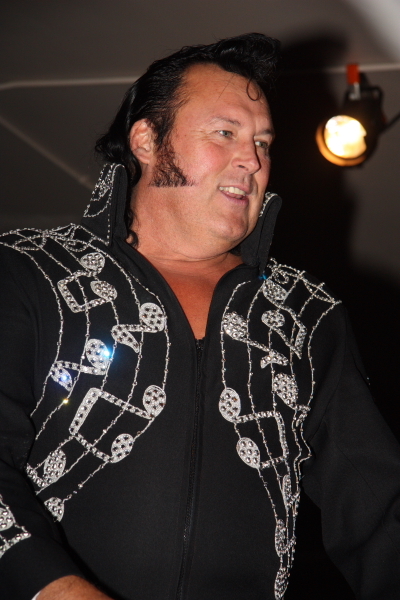 On the October 6, 2008 edition of Raw, the Honky Tonk Man, along with Goldust and Roddy Piper, were named as one of the possible opponents for Marella's Intercontinental Championship at Cyber Sunday. He was voted in with 35% of the vote; winning the match by disqualification. The Honky Tonk Man inducted Koko B. Ware into the WWE Hall of Fame on April 4, 2009. 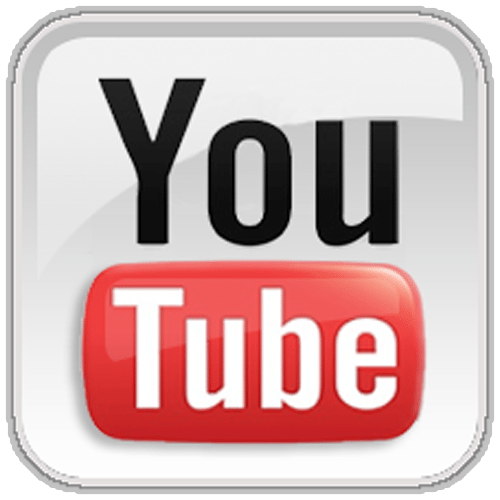 This Memphis, TN, resident rocked-n-rolled his way into the Independent Wrestling Federation in 2002 and wrestles periodically on IWF Live Events, and serves as a Guest Instructor at IWF Wrestling School. Honky also serves as a mentor to Kevin Knight and several top graduates. With 30 years of experience having wrestled every top star in the sport, Honky brings his tremendous knowledge to the IWF to further improve the skills of students and graduates.